Dantorp Aviation is a professional airline passenger. Yeah, you read that correctly. 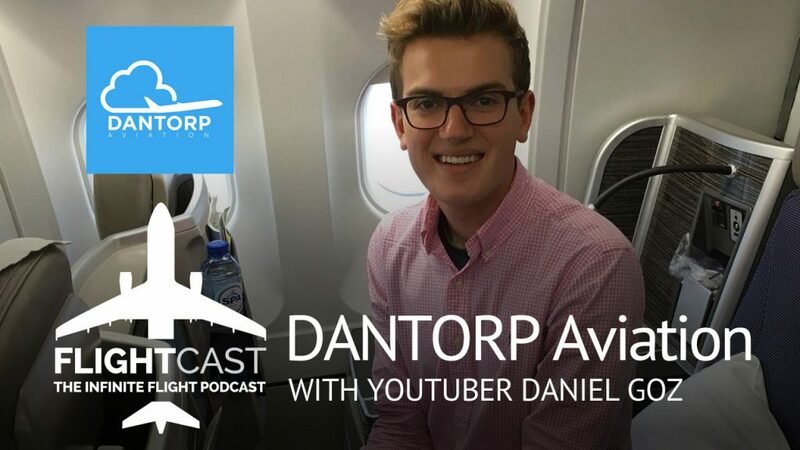 Filmmaker and YouTuber Daniel Goz has made a name for himself by posting plane spotting, wing view, interview, and airline review videos to his YouTube account. With over 20 Million views, Dantorp is now ramping up its content creation. 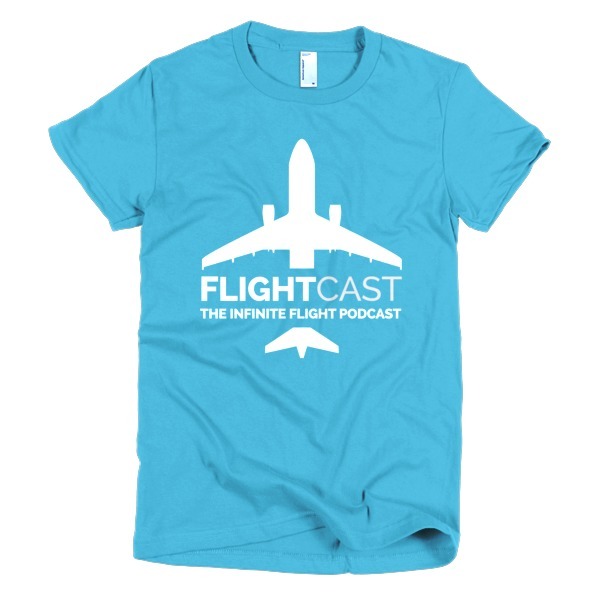 We asked if Daniel would give Infinite Flight a try and join us for a chat. Enjoy! From the Dantorp Aviation Youtube about page: Dantorp Aviation has been publishing high quality aviation videos on YouTube since 2009. 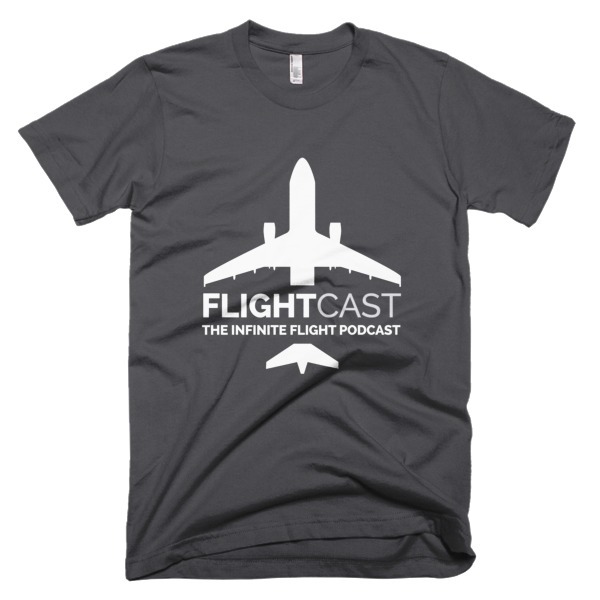 He is an avid aviation lover at 19 years old, creating and uploading only the best content to share with his fellow aviation fans around the world. Be sure to subscribe for weekly videos! You won’t regret it! Some of the 400+ videos have been featured on media outlets such as BBC News, The DailyMail, The Independent, Yahoo, MSN and Channel4 Documentaries.